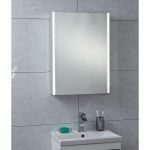 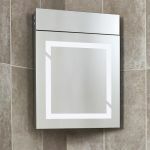 A stunning range of contemporary bathroom mirrored cabinets perfect for the storage of your toiletries and grooming essentials. 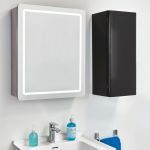 A wall hung cabinet is a perfect storage solution if you're short on floor space. 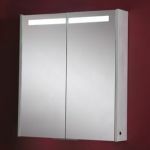 We have single, double and even triple door cabinets for those with larger spaces. 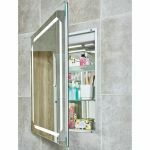 Many of our mirrored bathroom cabinets serve as multifunctional devices that can make your grooming regime that little bit easier and more pleasurable. 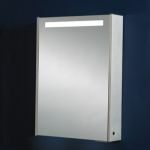 Built in lighting and shaver sockets are conveniently placed and ready for use. 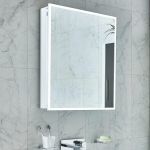 All our electrical products are specifiically made for bathroom use and include at least a 12 month manufacturers guarantee.